One of Canada’s largest investment funds is hoping to leverage the ethereum ecosystem through a new venture. 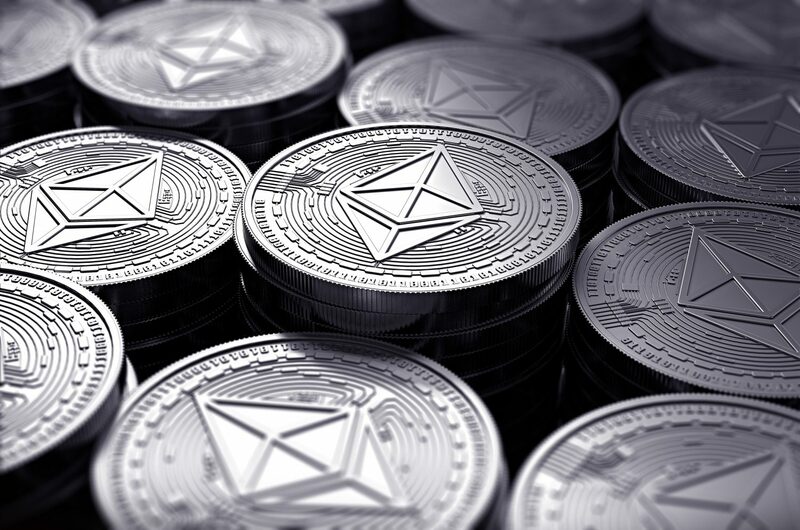 Ethereum Capital, a recently incorporated entity formed primarily by Canadian investment group OMERS, is raising $50 million and preparing for a reverse-takeover procedure. When the funding round is completed on Feb. 16, the company will invest the funds in both ether tokens and blockchain startups, according to a press release. The ultimate goal, the firm said, is to become “the central business and investment hub for the ethereum ecosystem.” To that end, the company will also purchase controlling stakes in companies using ethereum-based tokens. The company explained it would sell 2 million subscription receipts, valued at $2.50 each, in order to achieve its funding goal. Once this goal is accomplished, each share of the company, called Ethereum Shares, will be later replaced with a share in Movit Media Corp., which will subsequently take over Ethereum Capital. The company will keep the Ethereum Capital name. The new firm’s advisors include both traditional investors and representatives from blockchain startups. Notably, Liam Horne, a member of ethereum creator Vitalik Buterin’s L4 Ventures, will serve as an officer of Ethereum Capital’s board. Joey Krug, a director of Ethereum Capital and co-founder of decentralized oracle startup Augur, said ethereum’s potential is largely untapped, according to a statement.